Finding the right CPA firm is critical for every small business owner or individual. Timothy C. Beardsley, CPA provides accounting solutions and innovative tax strategies combined with fast, friendly service to each of our clients. The personal attention and dependable financial guidance you receive from our Petoskey, MI CPA firm will help you save money and get better control of your finances. Why Work With Our CPA Firm? Having an experienced CPA working with you side-by-side can bring lasting financial benefits. Timothy C. Beardsley, CPA takes care of everything from financial statements and tax preparation to outsourced controllership and payroll services. We constantly look for ways to help our business clients save time and improve internal controls so they can become more profitable. And we help our individual clients save money on taxes so they can keep more of what they earn. Our up-to-date knowledge of the changing tax rules and regulations allows us to determine the best opportunities for tax savings for both businesses and individuals. We can make sure any business is structured in a way that will bring the largest tax savings now and in the future. Call us at 231-881-5046 to schedule a free initial consultation. We’ll take time to learn about you, then develop a customized plan to meet your individual accounting and tax needs. 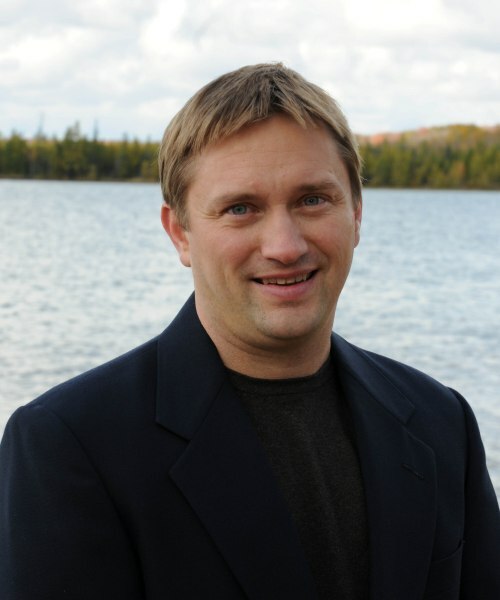 Tim Beardsley, CPA has worked in accounting and business in Northern Michigan for more than 20 years. 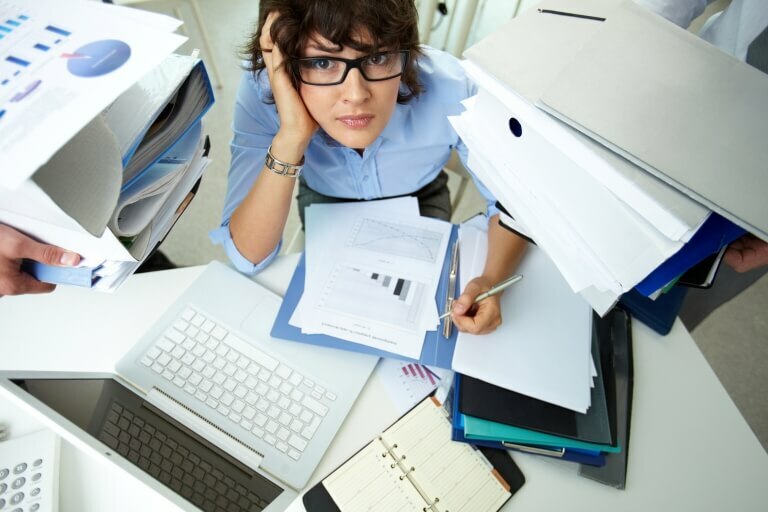 Our CPA firm will keep your finances organized while you focus on core business issues. 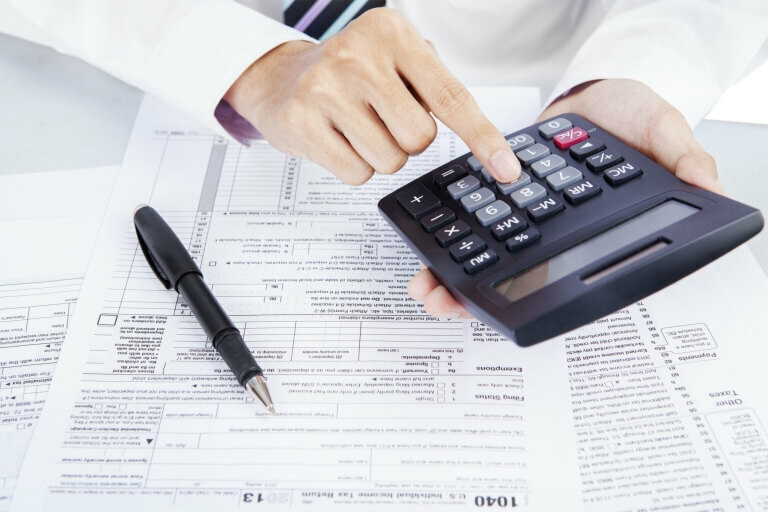 We offer tax preparation and planning services with the goal of reducing tax obligations. Take advantage of our QuickBooks setup and support services for all types of small businesses. We'll help you select the best entity and provide essential financial guidance for your new business. Sign up to receive money-saving tax tips and more.